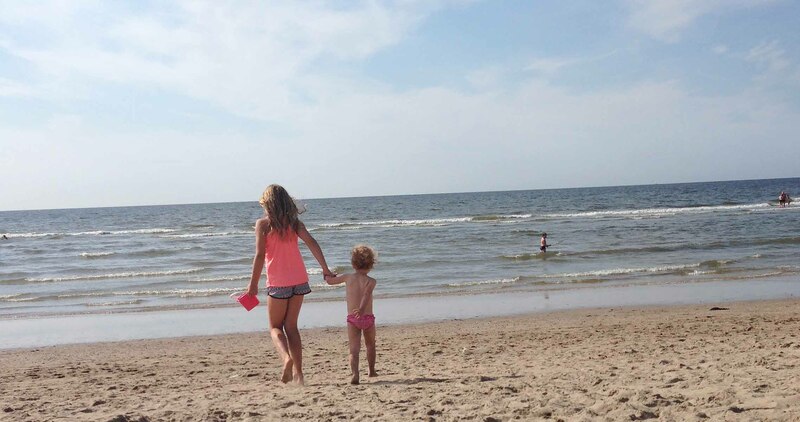 The beach is the place to be for kids. 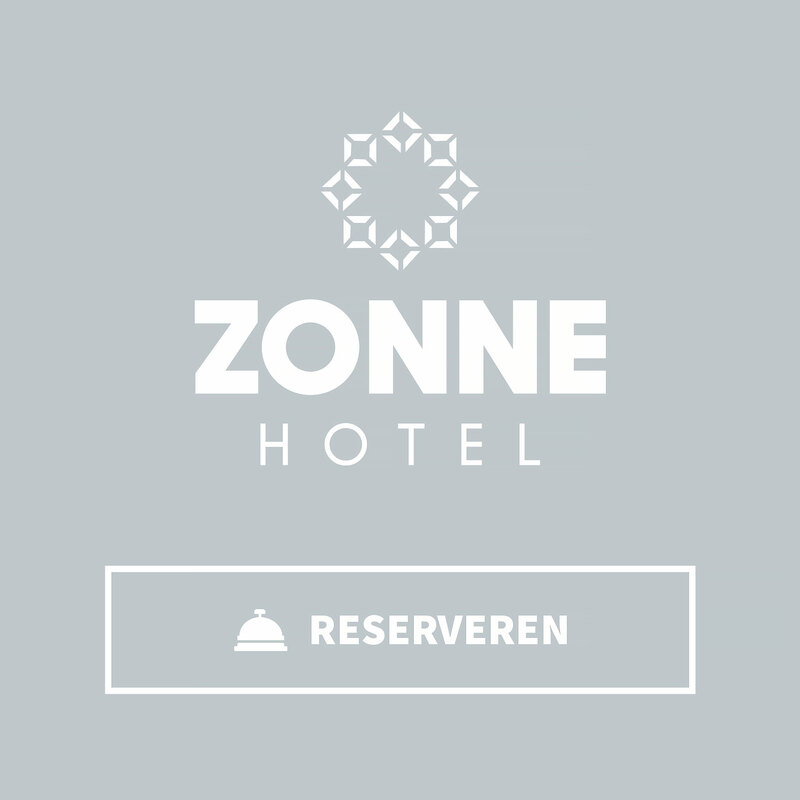 Hotel Zonne offers excellent facilities for families. There is our family-friendly restaurant, garden and rooms. 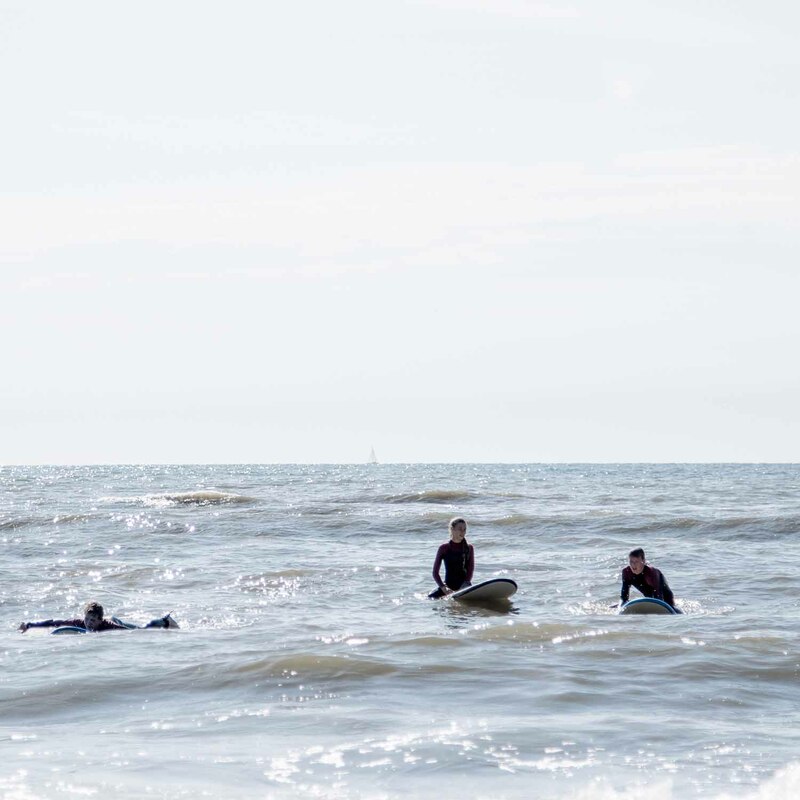 Not to mention our perfect location, just 100 metres from the sandy beach of Noordwijk. And there is playground equipment in the garden and naturally, we also have our own two tennis courts, where young and old can enjoy hitting a few balls. Hotel Zonne is a great venue for kids’ parties, kids’ activities and workshops too. 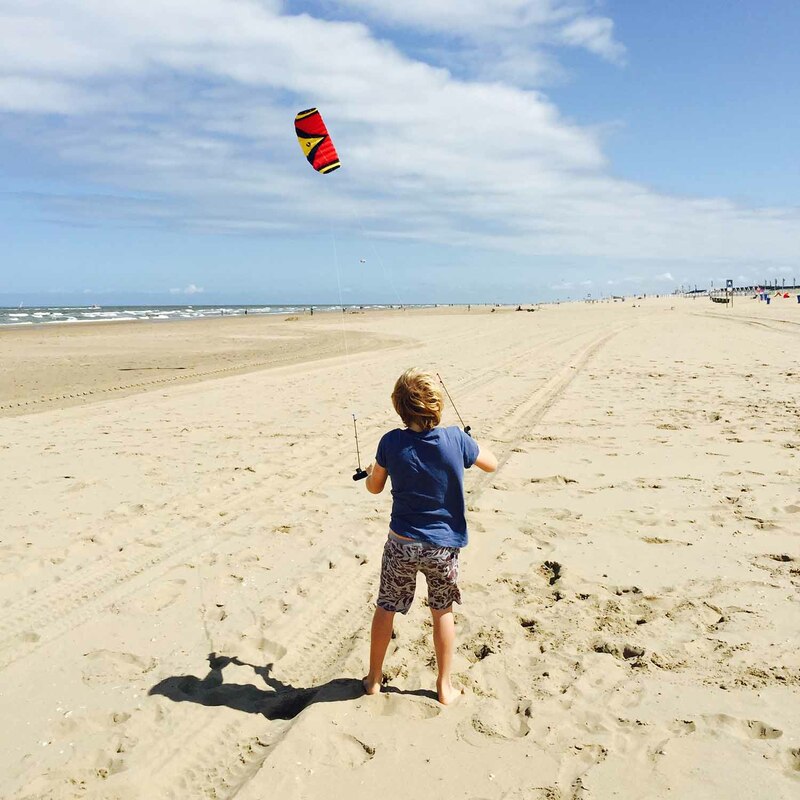 There is an incredible amount of things to see and do in and around Noordwijk. Looking for something active or maybe something a little more relaxing instead? In the Bollenstreek, you won’t have to look very hard to find it. Enclosed is a list of our favourites, but there are, of course, many more fun activities and attractions to enjoy. 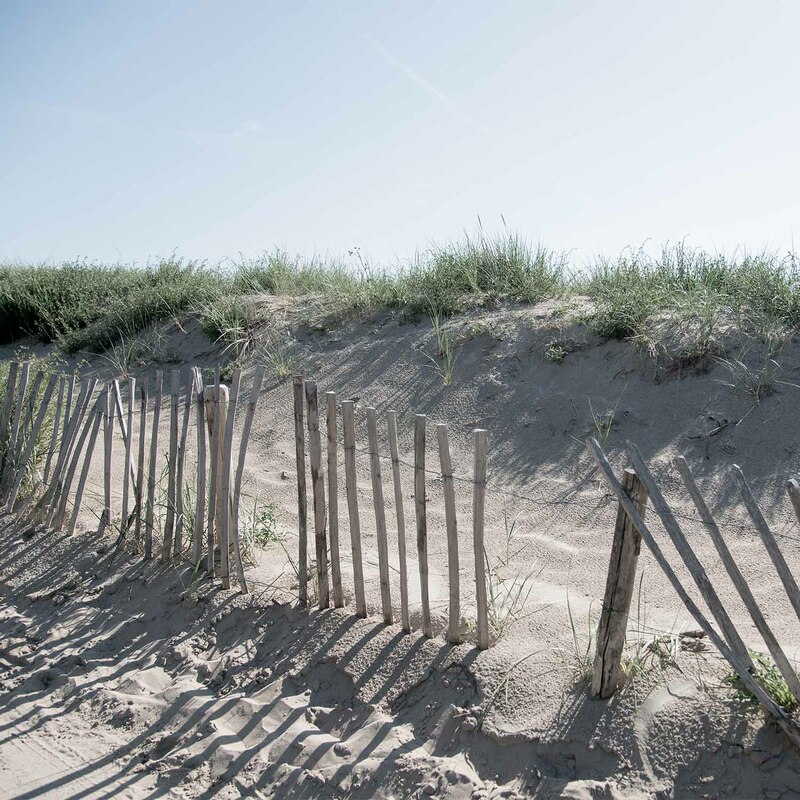 The wide sandy beach of Noordwijk is situated less than a 150-metre walk away from Hotel Zonne. The biggest kids’ playground in the region! Several beach pavilions also provide playground equipment, beach volleyball nets and other facilities for both older kids and tiny tots. 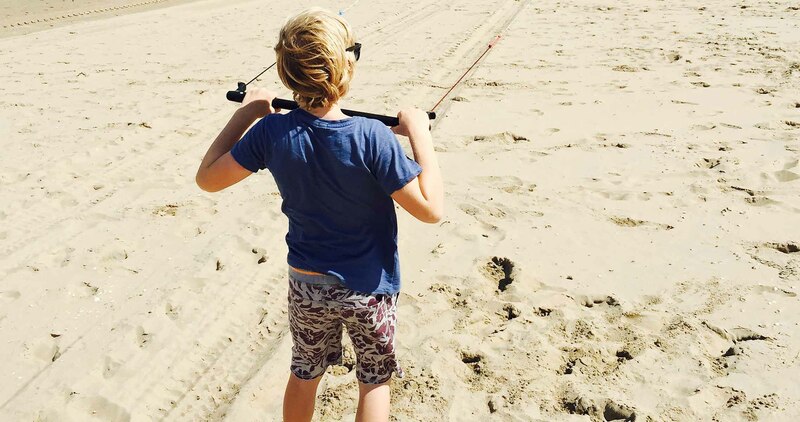 Plus, there are clubs where beach and water sports equipment can be hired for activities such as power kiting, windsurfing and many more. 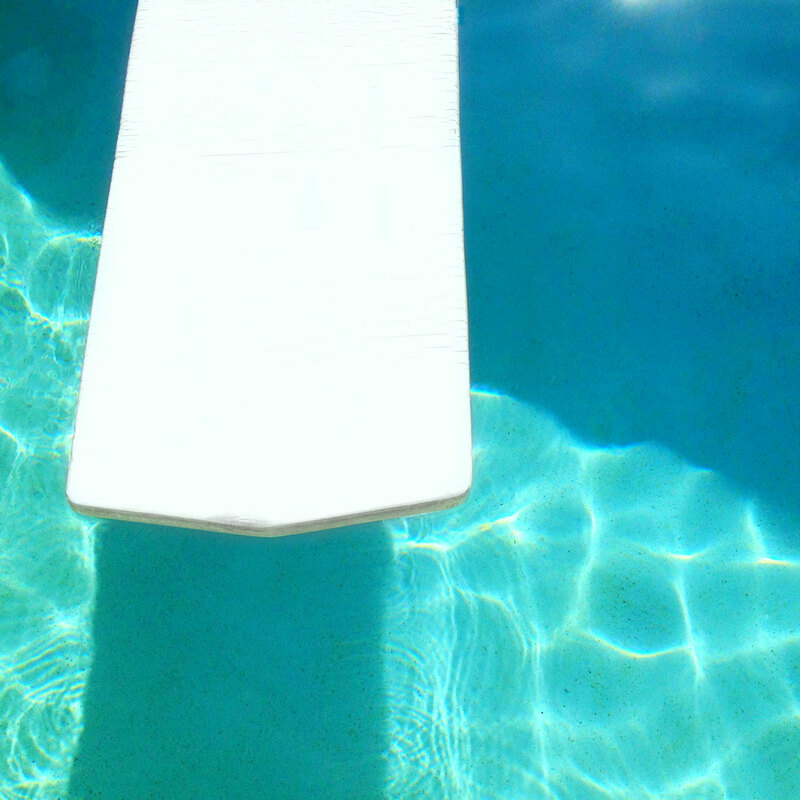 Sure, a refreshing dip in the sea is great in nice weather, but there are also several swimming pools in Noordwijk. Among them, brand-new complex BinnenZee. Open to the public, it has several pools, a water slide, an Olympic-sized pool and even an extensive water playground with sun terrace. At Hotels van Oranje on the promenade there is even a real wave pool of 30 metres long and 32 degrees Celsius. Facilities for adults also include several saunas, a steam bath and a mist garden. With such an incredible amount of attractions to choose from, you won’t be bored for a second! 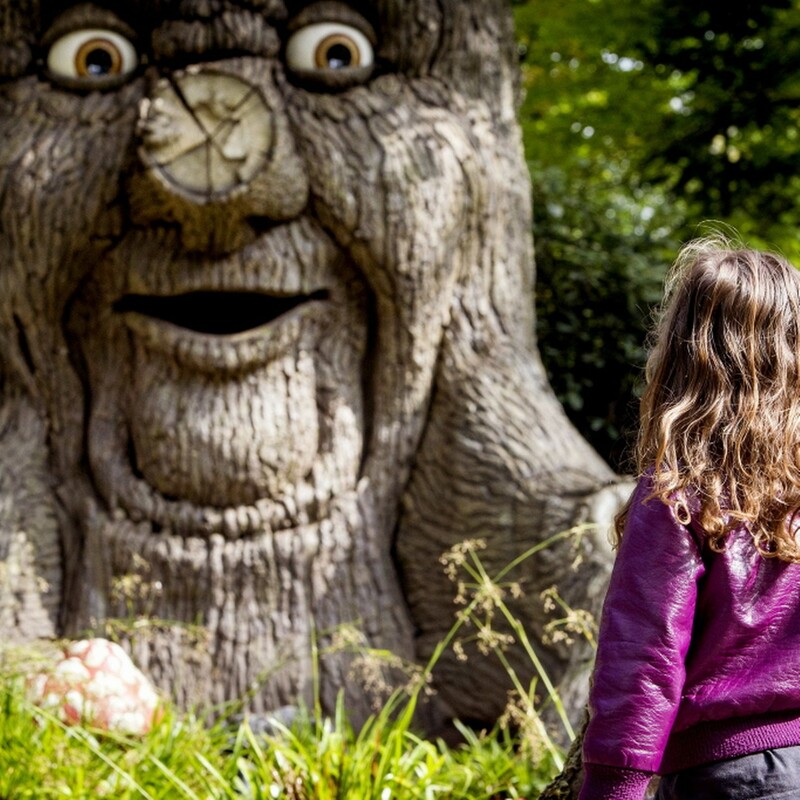 We have listed some of the most fun places and popular parks for kids for you. Even on a gloomy day, there is always something fun for kids to do. Insane roller coasters or a huge playground where tiny tots can play and clamber to their hearts’ content. This is a very popular walking and cycling area all year round. No surprise really, the scenery is beautiful! You can hire a bike quickly and easily and there are plenty of footpaths and cycle tracks to explore. Want to try something a bit different than an ordinary bike ride? Why not hire a mountain bike, a Solex e-bike or scooter instead? Come and have a game of tennis on our own all-weather tennis courts. You can borrow rackets and balls at reception. 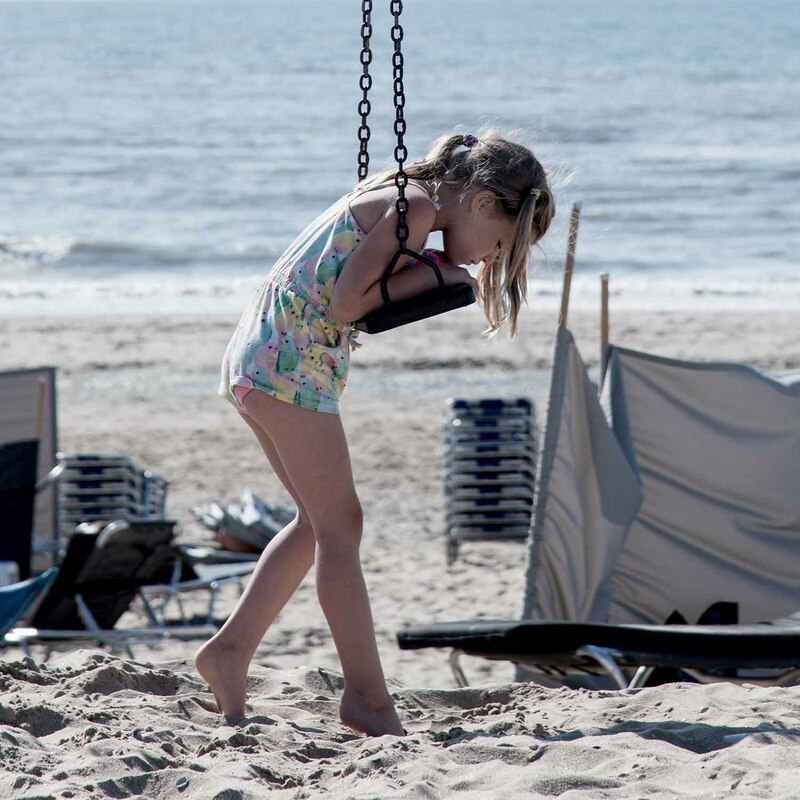 There is also a very beautiful minigolf course in Noordwijk, a bowling alley, indoor play paradise KidsZoo, indoor trampoline park Jumpin’ Noordwijk for some serious tumbling fun, and so much more! Go wild and have a great time! You are well prepared and would like to have a clear overview? On this page, we will soon provide a print-friendly list of all the available activities.